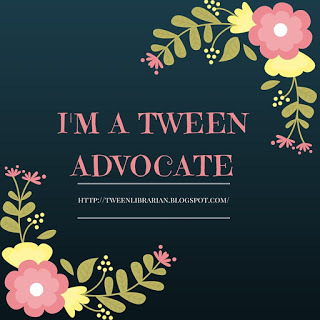 GreenBeanTeenQueen: Vote for my Teen Author! One of the perks of being a teen librarian is that I get to meet lots of awesome teens! One of my teens is an aspiring author and has posted one of her works in progress on Inkpop.com. Inkpop is a young adult site that allows writers to post their writing and the community can vote on their favorites. Each month the top five stories go before an editorial reivew board at HarperCollins! Sam is one of the teens at my library and her story, Altered, is currently number five! I'm so proud of her and I'd love for you to go to Inkpop check out her story and vote for it if you like it. You can also read all about Sam and the books she's reading and what she's writing at her blog, One Sparkling Star. Aw, thank you! :P You're like, my favorite person of all time right now. I'm heading there now to check it out! First time I've heard of it! How awesome! Very good! I voted and have become a Sam follower. Way cool. Oh wow. Tell her congratulations! I hope she makes it. That is quite an accomplishment.